Why Isn’t Google Using My Website’s Meta Title & Description? Many years ago, a website’s administrator could control how their website’s title and description would display in Google organic search results using the meta title and meta description fields. 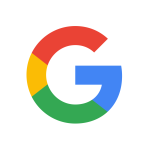 Then a few years ago Google modified its algorithm to allow for other content on the site to play into the site’s search results, if it was relevant to the search query. The website owner lost control of how it displays in search engines BUT the algorithm changes allow for better results for the user and provides dynamic content in Organic Google Search for your website – thus hopefully making your website more accessible to a broader number of relevant search queries. In the second example, you can see the same results (vickeryhill.com/home) displayed tailored to match and be relevant to the visitor’s search query. Content is pulled from a recent blog post on a feed on the home page about “analytics”. 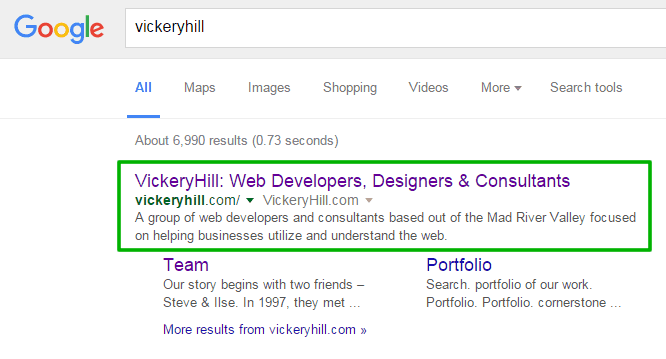 Google organic search results for our business name “VickeryHill” and “analytics”. Below is a screen shot of the content items related to “Analytics” that Google used to match relevance of “analytics” and “vickeryhill” in the organic search results above. Vickeryhill.com home page with “analytics” related content. 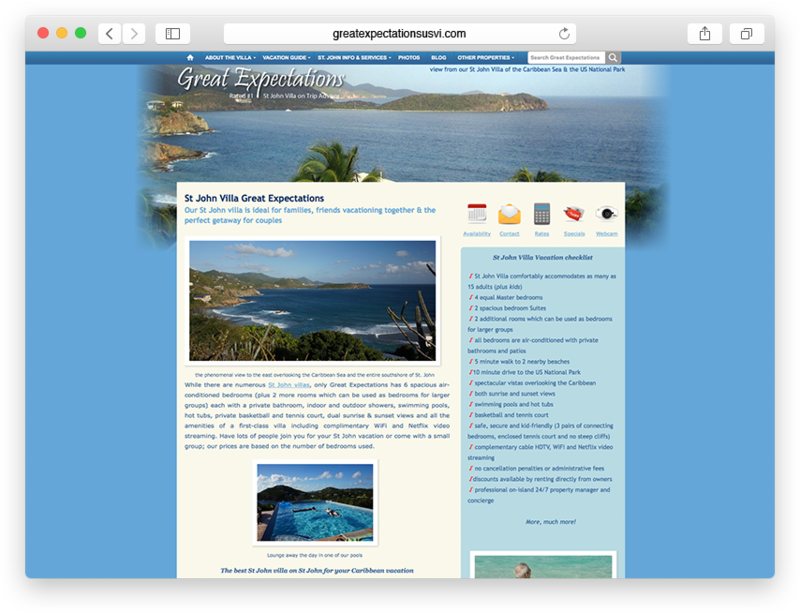 Search Results for your site from other websites? We stick by our basic rule of thumb – CIKASS – Content Is King, Authentic Stories Sell. Of course you still need to put in relevant meta titles and descriptions on your site, but the content of the site now matters even more. Write what the intended visitor wants to hear. Tell authentic stories. Be the ball Danny. We agree with Google’s practices here. Visitor first. Authority will follow along with the success of your online presence. 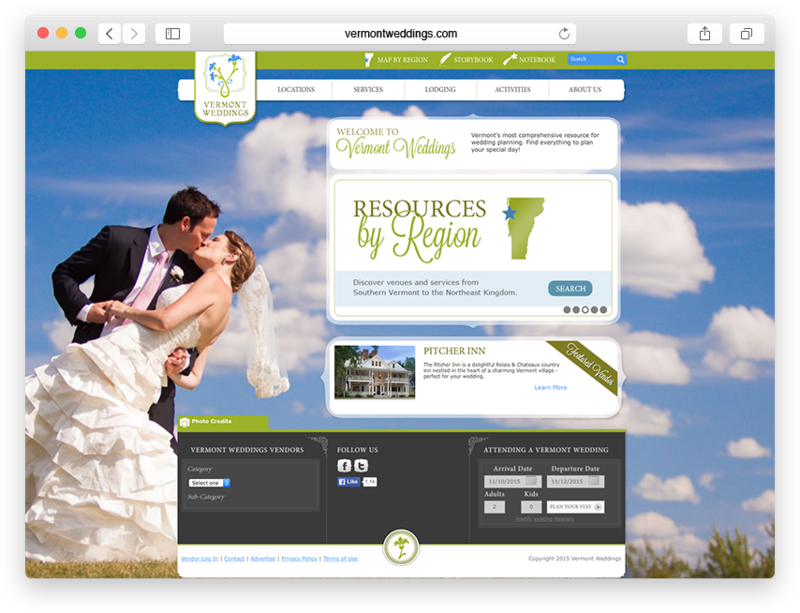 Need help with your web presence? Give us a call or email us for a free 30-minute consultation. Seriously. We love this stuff! WTF! Where’s my Google Analytics Referral Data?